agree we need left winger even he didnt have 4 star skill. honestly I would love something like that.....unexpected. Josef will have some IFs and get TOTS we don't any more fodder from him. shoot, but looking at Beasley's peak (probably his time with Ajax) that was before FUT maaaan that dude is old! and he's still got it! 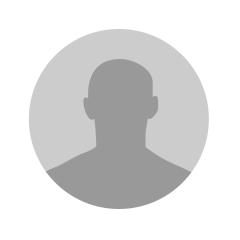 Atlanta player starting with Messi has me feeling some sort of way. That being said... Adams looks good tonight. Thought they looked good as a whole. Morris doesnt belong on the RW wing imo though even though. Trapp had his best game for the USMNT imo. They looked solid and Aaron long did good to cover the space vacated by Adams. I just fear that a more composed side would no doubt take advantage of overloading that area. I felt that Mckennie and Pulisic were poor at times with decision making and their first touches but still had opportunities. Hope Mckennies injury isn’t too bad. can somebody please explain why ibra is a cb? Damn them missed with that one. This is why I don't get my hopes up anymore. So many possible useful cards and thats what they come up with? Shame. LMAO, youre not wrong I guess. 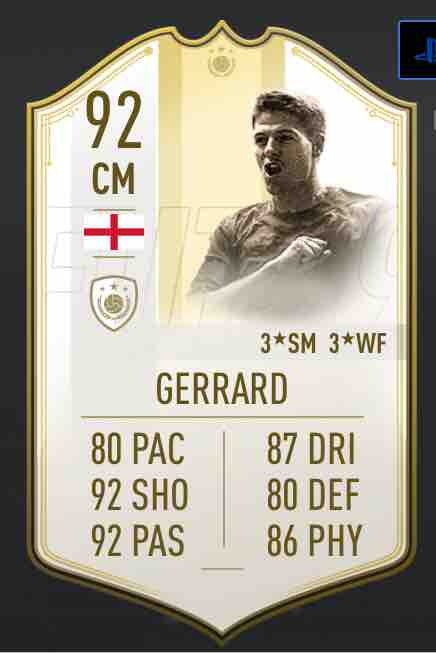 Why would you put a 6'5" behemoth with 99 strength and 99 heading accuracy anywhere BUT ST? Come on. The fact that you can’t use any flashback players makes it that much more difficult as well. 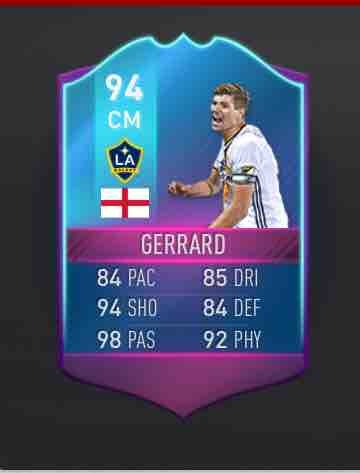 Ive had this huge issue in deciding on if I should do Gerrard because as a Man U fan I struggle with the idea but as a galaxy fan he fits the bill.